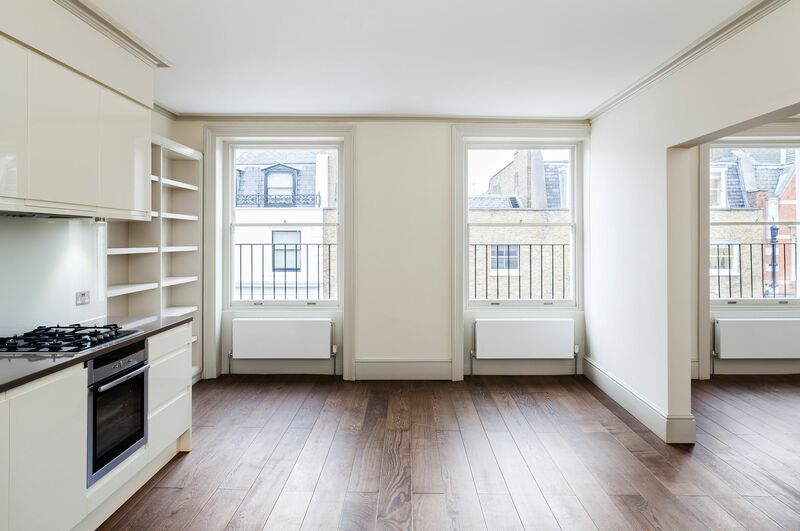 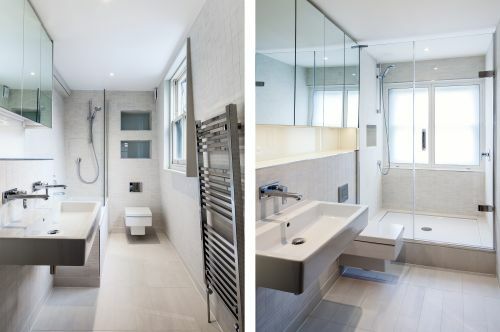 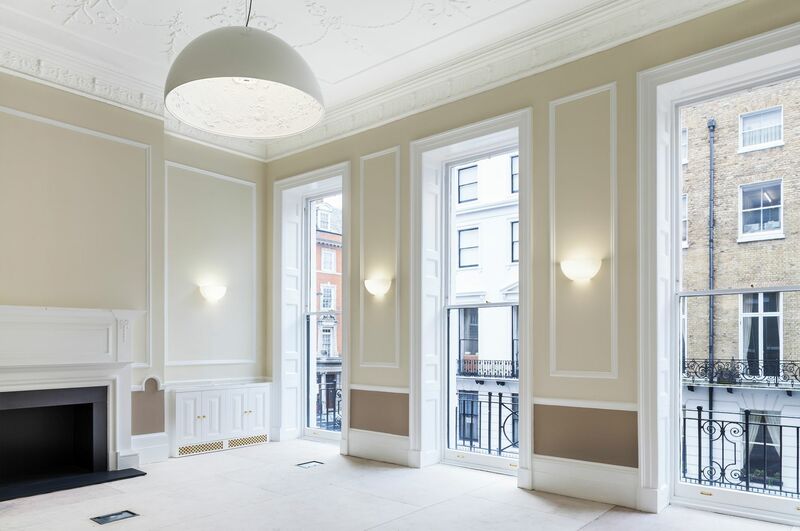 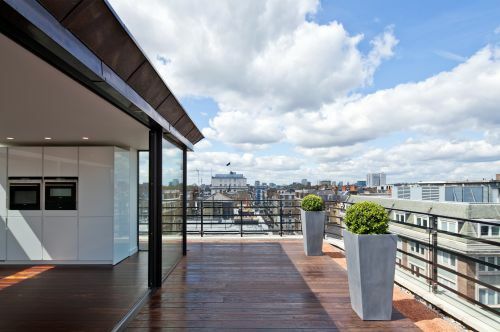 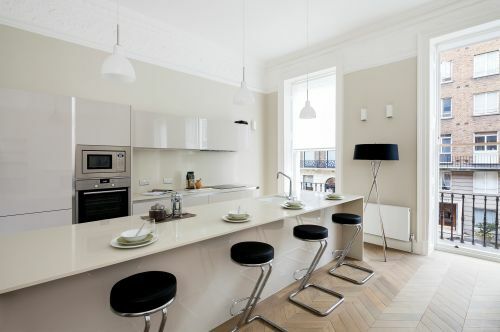 A fine Grade II listed, 6 storey Georgian town house was extensively refurbished to create medical consulting space in the world renowned Harley Street medical quarter with well-appointed apartments above. 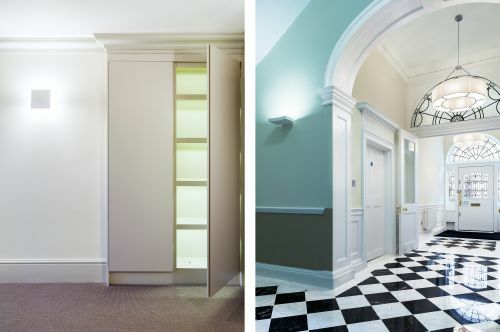 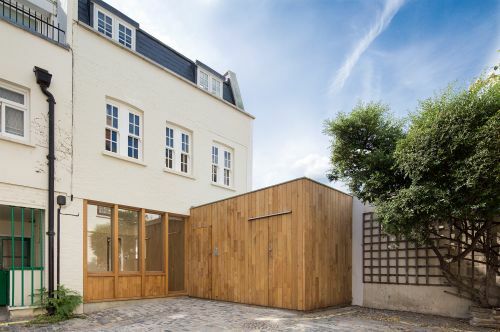 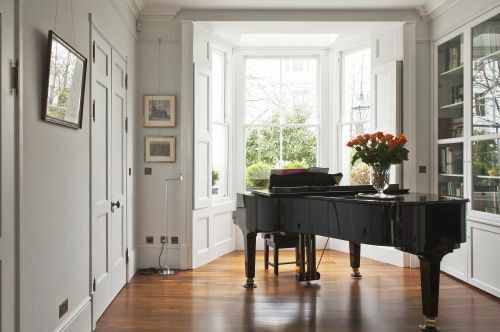 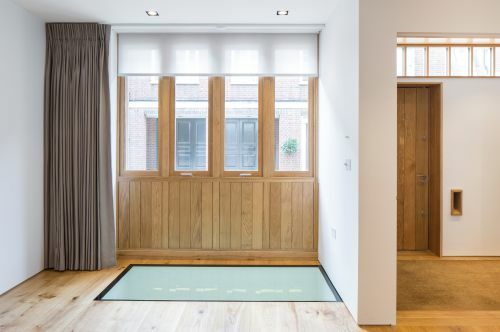 Bespoke joinery discreetly integrates modern technologies and period details have been carefully restored to meld modern convenience with historic charm. 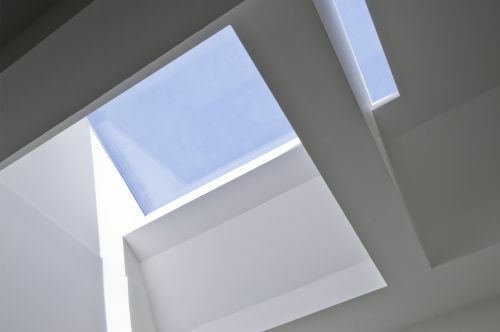 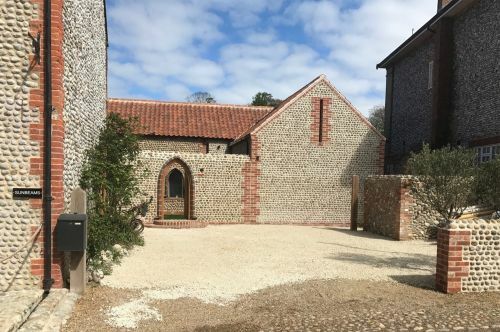 Working closely with the client and consulting engineers and advisers, Sonnemann Toon designed the scheme throughout and the works were traditionally procured.